On Christopher Street Day, hundreds of thousands of people demonstrate for the rights of LGBT people with a great parade, colourful floats, and music. The first Christopher Street Day (CSD) in Berlin was celebrated on the 30th of June 1979. Since then the gay community has extended its political agenda, broadened the definition of diversity and pushed the fight for equality. 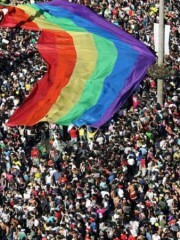 Up to 500,000 people celebrate the CSD in Berlin, which is also known as the biggest gay-lesbian “holiday”. To get in tune for the Christopher Street Day, the community starts celebrating the weekend before at the Lesbian and Gay City Festival at Nollendorfplatz. The Christopher Street Day is held in memory of the first big uprising of homosexuals against police assaults in Greenwich Village (New York, USA) on June 27, 1969. The so-called Stonewall Riots took place in a bar called Stonewall Inn on Christopher Street. 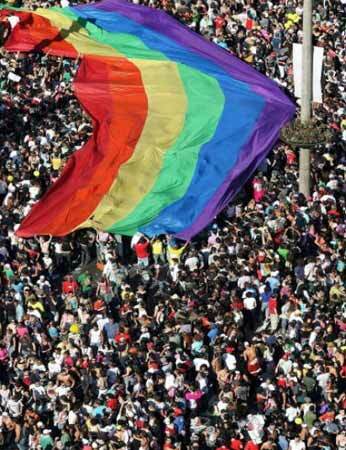 In Germany, Christopher Street Day was celebrated in 1979 in Bremen and Berlin for the first time.